Meals in our Vegetarian Pack, Lunch & Dinner Pack, Couples Lunch & Dinner Pack, and Summer Shred Pack cannot be substituted or changed. You are able to swap out the meals in our Weight Loss, Muscle Gain and Performance plans from a range of selected alternatives. 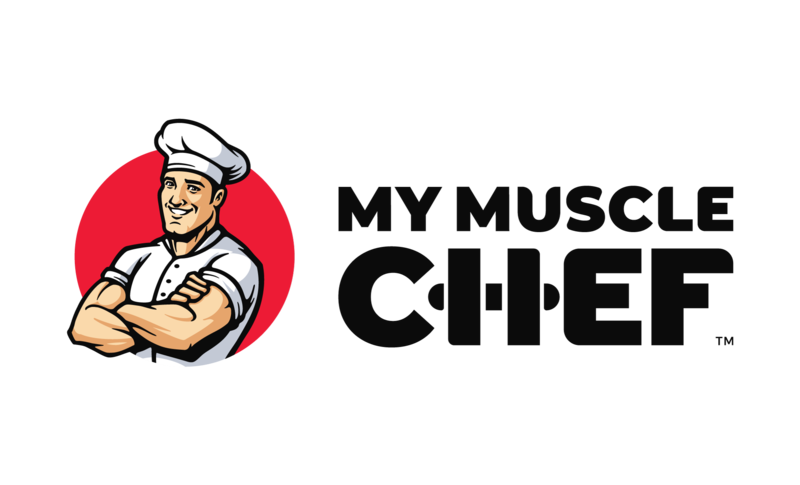 If you have specific requirements, we recommend creating your own plan from our Menu (https://www.mymusclechef.com/menu) page or using our Daily Planner (https://www.mymusclechef.com/planner). Please contact us on 1300 364 993 or email team@mymusclechef.com if you have allergies or dietary restrictions, and our team can advise you on options available.